MEERQAT’s own map creation tool – the Basemap Builder – has just been released and is available to all users with Account Owner or Team Leader permissions. 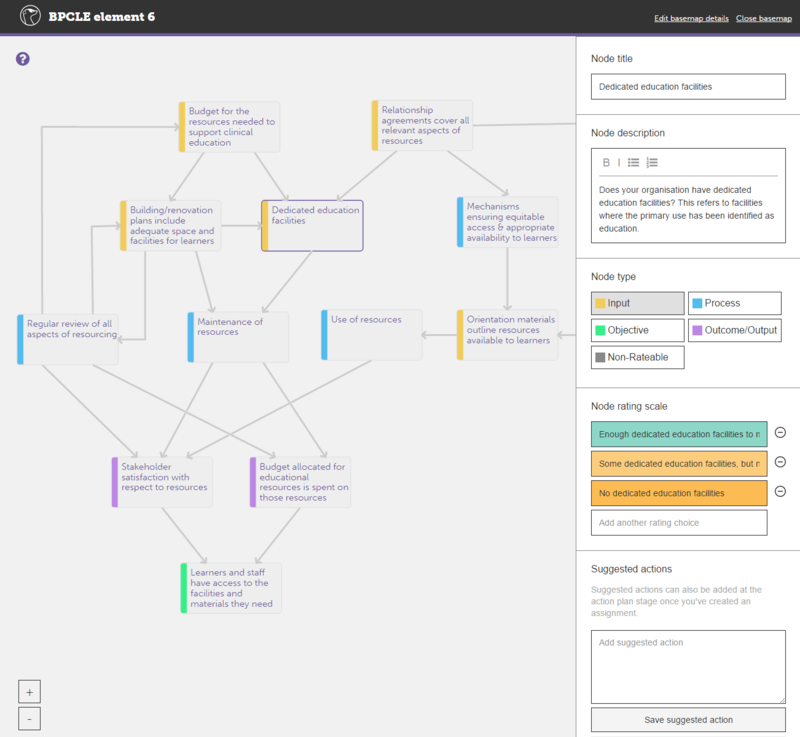 The Basemap Builder is an easy-to-use tool for drawing any kind of process map. What makes it unique – compared to other software – is that maps created in MEERQAT are able to be used as interactive self-assessment and action planning tools in the context of evaluation and quality improvement activities. Check out our introductory video on this great new feature.